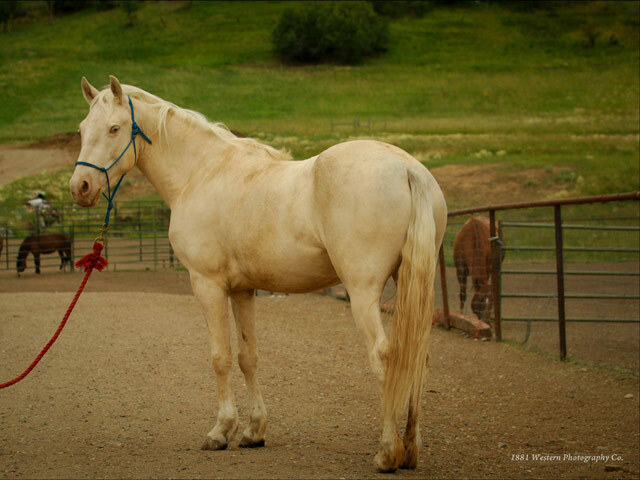 ​4 year old Cremello Mare with crystal blue eyes. Bonus was picked up at the feedlot when she was 4 weeks old. She was bottle fed so she does think she is human, not horse. ​This beautiful Dark Bay mare was a Southern Ute pull. She was born with a twisted uterus and left running with a stud. Chloe's baby got stuck in the wrong place and she had to have a C-section and then was spayed. No, the baby did not survive. The nerves in her rear legs were compromised, so between nerve damage and former abuse she will spend the rest of her life here at the rescue. Colton came to us from a confiscation in 2006 after he had been run through a fence by a dog. The physical abuse and starvation he suffered, as well as his injuries, keeps him one of our "lifers." 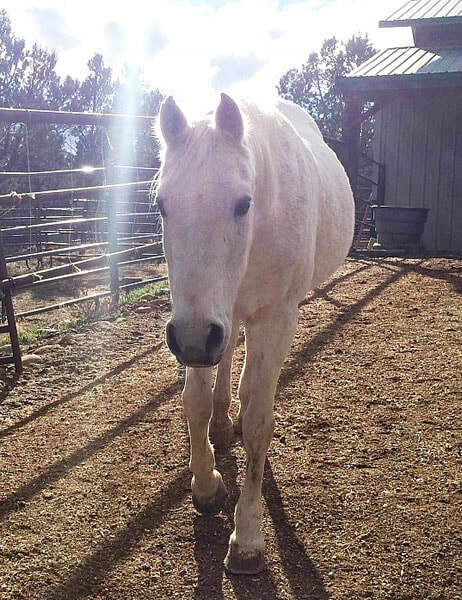 Keester, a 34-year-old Russian Arabian, had a career as a trainer's horse for many, many years. He belonged to a trainer since he was two. He knows every command, Western and English. As Diane says, "Keester is learning to be just a horse." He enjoys his days in the pasture and in a cozy stall. Keester is also used as a lesson horse here at the Rescue and does a superb job! 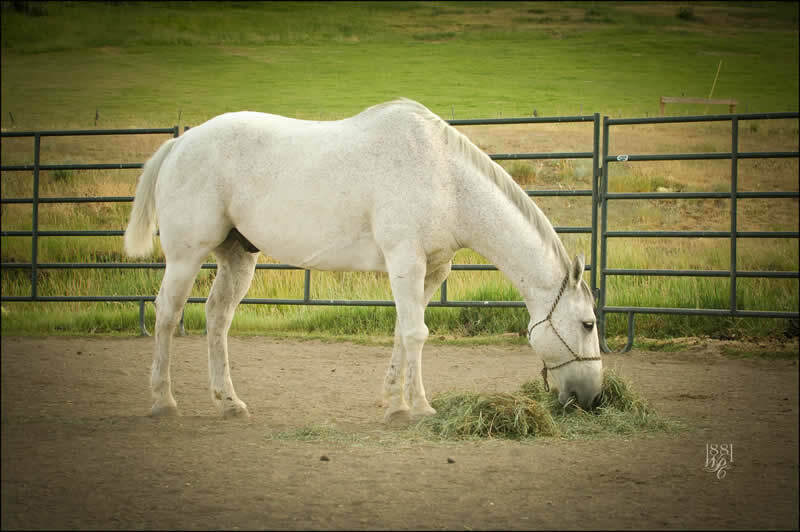 Lilly, Samuel's corral mate, is a large gray Quarter Horse and was used as an all purpose ranch/work horse. She has a bit of a wave to her mane and tail, which suggests maybe a Spanish breed in her background. I personally think she is one of our most beautiful. 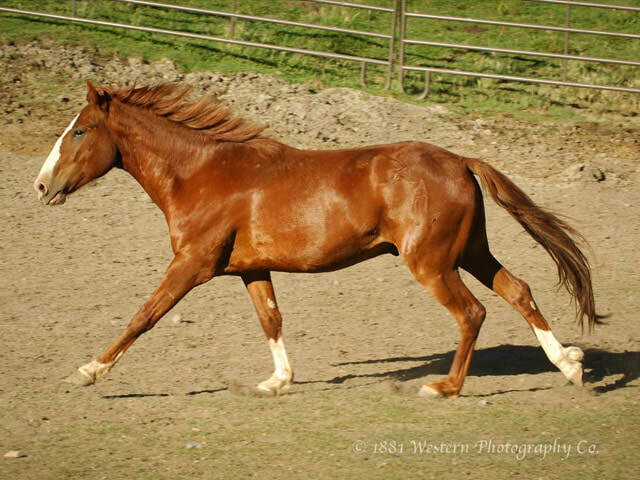 ​Mouse is a Rocky Mountain X Tennessee Walker yearling filly. 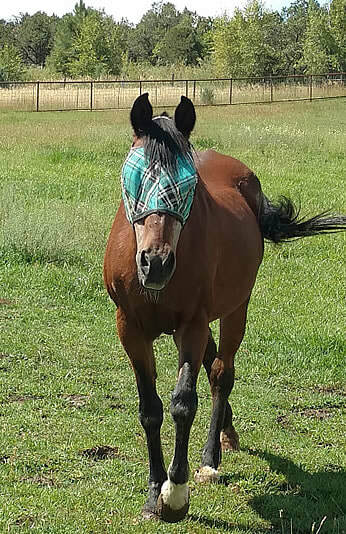 She had a run in with a gate at 30 days old and has had her eye removed. She was born to do dressage, or be under harness and is quite the "hot rod". 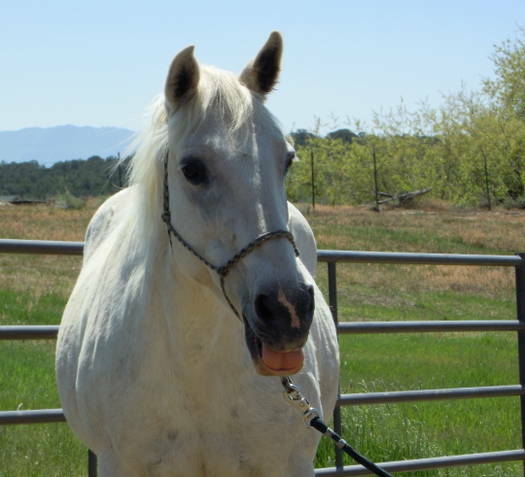 Pacino is a seven-year-old Sorrel Gelding, wide blaze/3 whites. He has matured to 14-2.5HH. He has a stocky quarter build and an all-boy personality. X Roping horse,15-2HH, 1300#, good lookin boy, easy to love. Some arthritis, but likes to go for rides. Samuel is 41 years old! 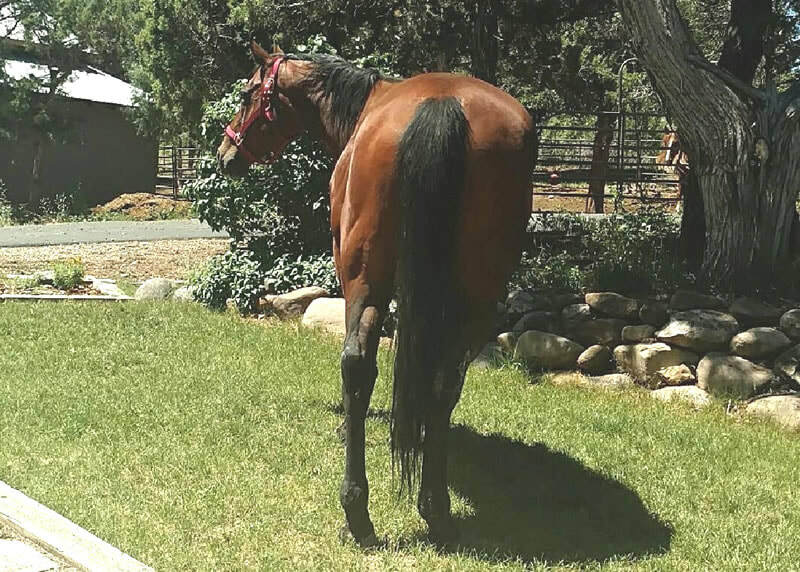 ​Snip is a gorgeous 15 hand- plus bay Quarter Horse gelding. His career was at a working cattle ranch. He is 21 years old and unfortunately, he suffered a stroke shortly after his arrival at the Rescue, but he is a lover and is learning to get around pretty well again. He sustained a stifle Injury when he fell (among other injuries that have healed) and is now bright and perky, but will not be able to be ridden again. He loves attention and is a good "teacher horse." 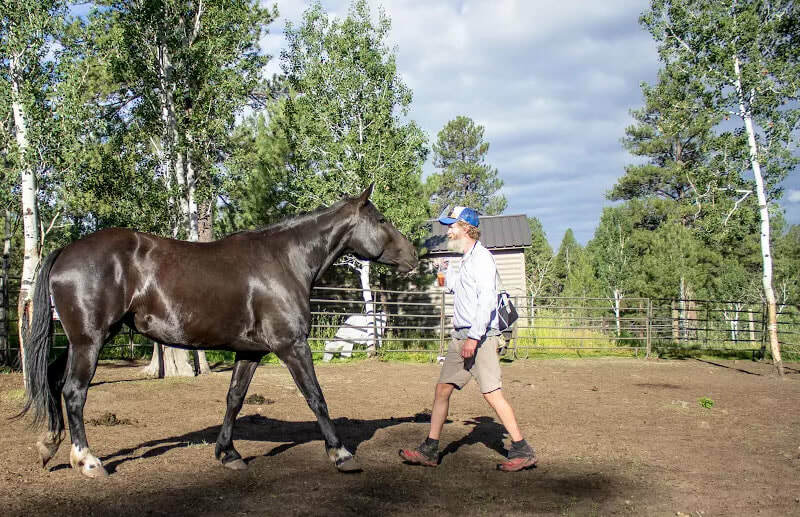 He thoroughly enjoys life and is a good example for kids and adults to learn how to be around horses. He is stubborn, and beautiful, very fond of human attention and some days he thinks he already died and went to the greener pastures with all the nurturing he gets from everyone. Most days, Snip ambles around the Rescue, visiting here and there. ​Tambara came to us last Christmas. Her owners (who had owned her since she was born) could no longer feed her and she needed somewhere to go. When they dropped her off, the owner said, "By the way, she's having problems with her vision." 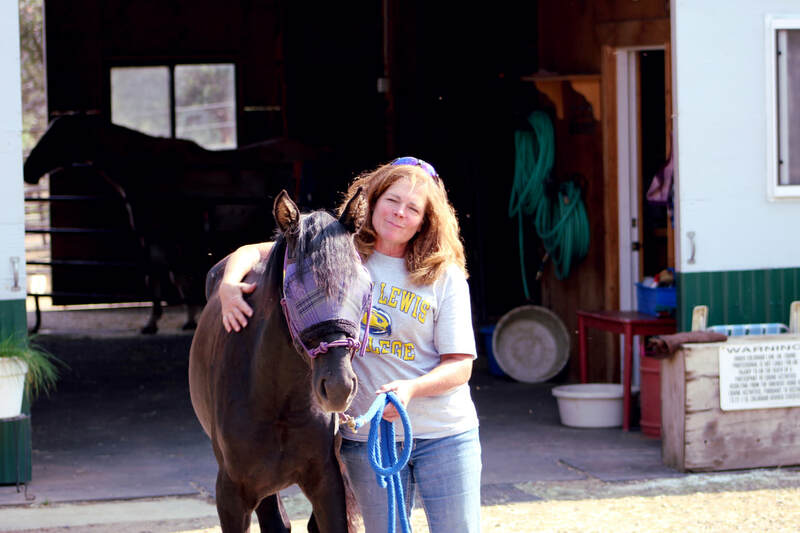 Spring Creek's opinion is that if you call yourself a "rescue," you take in horses that need to be rescued, not just horses you can "flip" and make a buck. Tambara is totally blind now, but compensates with human voice or touch. She also often poses as a lesson horse for all sorts of kids and is looking wonderfully fat and content after a year. Tara is a six-year-old warm blood filly. She pretends she's a lesson horse for our larger lesson folks.